Like it or not, Kinect is part of the Xbox One experience and nothing could be more true for Battlefield 4. Though this implementation hasn’t been divulged but DICE general manager Karl Magnus Troedsson says that DICE has “a pretty pragmatic view” on Kinect and will emphasis on skill – so motion controls are out. 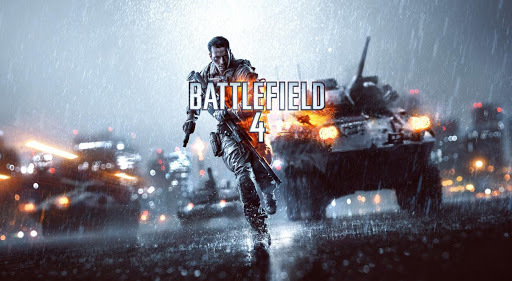 Battlefield 4 uses the Frostbite 3 engine and is set to launch on October 29. Battlefield 4 will be available on PS3, PS4, Xbox 360, Xbox One and PC. This entry was posted on 07/15/2013 by Byungsuk Kim in Computer, Microsoft, Sony and tagged Battlefield 4, Computer, Frostbite 3, Kinect, PS3, PS4, Xbox 360, Xbox One.